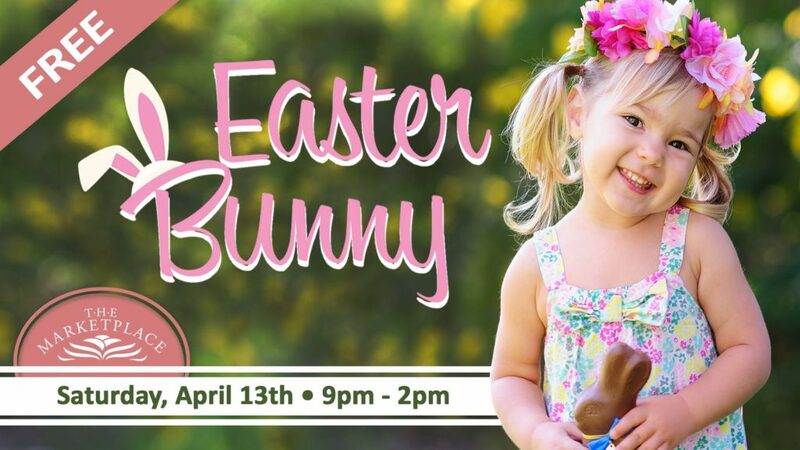 You’re invited to Meet the Easter Bunny at The Marketplace Bakersfield on Saturday, April 13th from 9am to 2pm! Enter to win a $25 Vons gift card when you register for free and check-in via Eventbrite (click the ticket link). One lucky winner will be randomly selected.